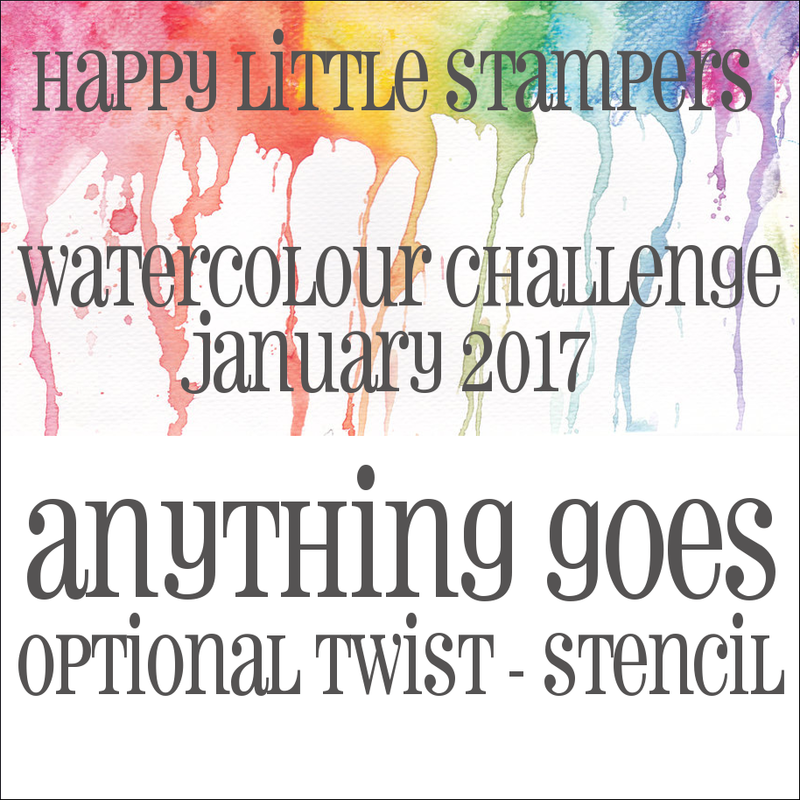 This month it's anything goes with an optional twist to use a stencil. 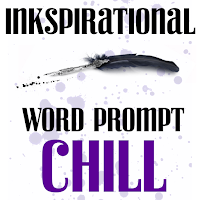 Here is my take on the challenge featuring an image and sentiment from Butterfly Birthday. For the background I used a chevron stencil by Papertrey Ink and Color Burst colors orange and fuchsia. Looking forward to seeing you in our gallery! Today is Papertrey's December Blog Hop and below is the gorgeous photo Nichole has chosen for us to draw inspiration from. Here is my take using the What the Doodle Ornament mini set and coordinating dies. The ornament were colored in with Gelatos. I sponged the background with distress ink and added gold gel pen to areas of the ornaments. Have a fabulous day and enjoy the hop! 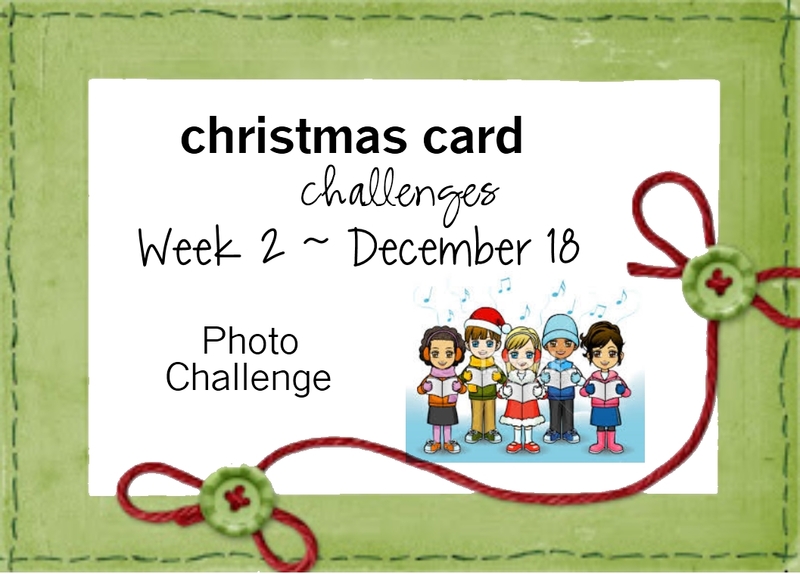 Today I created a photo card of my grandson taken at Christmas 2014. It's one of my favorite pics of him when he was a baby. He will be three this coming May and he hasn't changed that much since this pic was taken. 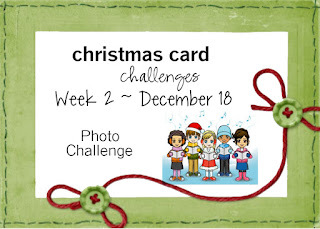 I have linked this card up for this week's Papertrey Ink MIM Challenge - Holiday Photo Cards. I would like to wish everyone a very merry Christmas and a happy new year! My New Years resolution this year is to spend less on craft supplies. I have been slowy reorganizing my craft room and have noticed I have quite a few unopened stamp sets from varies companies. Some sets have only been used once. My card today features the set Winter Wonderland by WPlus9 which I inked up once since the set came out three years ago. The background was lightly sponged with distress inks. The scalloped card base and frame is by Papertrey Ink and the birch tree is by MFT. Three die cuts were glued together to make a chipboard. 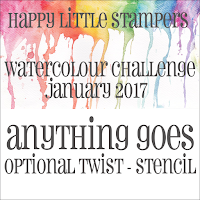 Good morning and welcome to challenge #2. For the next two weeks we have a photo to get your creative juices flowing. Here is my take featuring this older image by Stampendous. 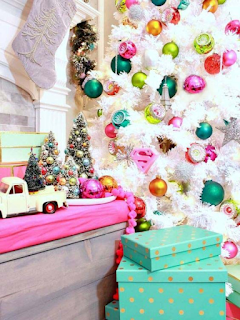 The little angels are singing Deck the Halls even though there are no musical notes. Now its your turn. We would love to see your take on the challenge. Stop by and play along and see what the rest of the DT created! I created todays card for my brother-in-law's upcoming birthday featuring the newly released set by Theresa Momber called Framescape Winter Trees for Gina K. Designs. 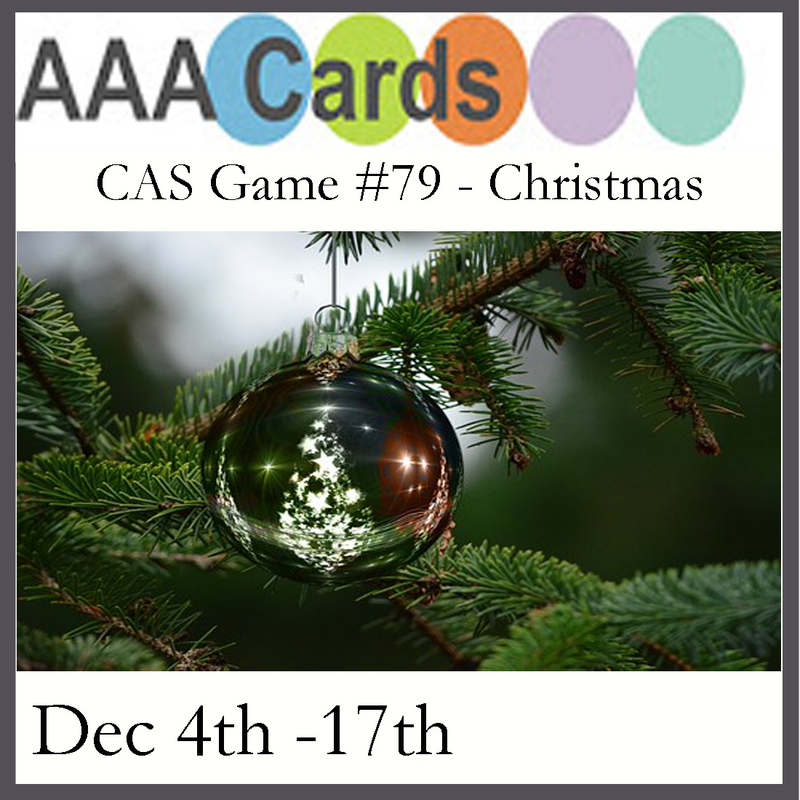 A fabulous set that allows you to create beautiful outdoor scenes. I did a little sponging in the background with various dye inks by Gina K. Designs. 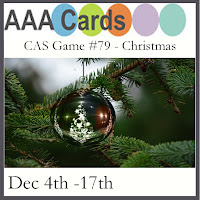 I have one more card to share that I have entered into the Winter Coffee Lovers Blog Hop. For this one I stamped a coffee cup image from Christmas Critters by PTI and pine sprigs by Gina K. Designs. I'm back again with card #5 for the Winter Coffee Lovers Blog Hop. I used random images from PTI and colored them in with my Zig Real Brush Markers. Here is my fourth card for the Winter Coffee Lovers Blog Hop. This time I'm using images from Christmas Critters by PTI. I stenciled the background with Dot Fade by Tim Holtz. Here is the third card I made using an image and sentiment from A Cup of Cheer by PTI. I'm on a roll with this set. I don't have a whole lot of sets or images that includes a beverage of some sort. I will have to invest in another set or two for the next hop. I have another card for the Winter Coffee Lovers Blog Hop. Since I had my set A Cup of Cheer by PTI laying on my craft table I went ahead and stamped this card up with a different image from the set. The background is a stencil by Tim Holt. Have a great day and happy hopping! 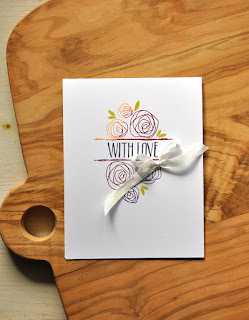 I'm playing along in the Winter Coffee Lovers Blog Hop. My card today features an image from a Cup of Cheer and a sentiment from On Ice by PTI. I stenciled the background with distress ink. Have a super day and stay warm! 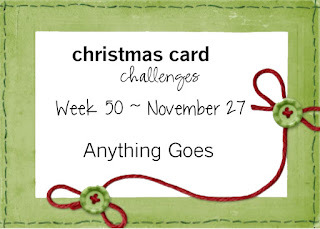 This month for PTI's Create Along With Us Challenge I was inspired by Maile's card pictured below. I love her clean and simple style and all that white space. Here is the card I created featuring an older set by Maile called Quilled Elegance and an image from Ombre Builders. I did change it up a bit and added a die cut frame from the scalloped A2 vertical die. I omitted the ribbon since I will be giving it to my husband and he isn't a ribbon kind of guy. It's hard to tell from the picture but I filled in the image with gold Uni Ball Signo pen and Wink of Stella to give it a bit of sparkle and shine. Thanks for stopping by and stay warm! It's time for a new challenge over at ATSM. Scroll down to see this week's prize. I chose a sentiment as my focal point from the set Birthday Ombre Sentiments by Papertrey Ink. The flourish stencil by Tim Holtz was used for my background. I lightly brushed various dye inks with my Clarity stencil brushes. I love creating winter scenes! My card today features tree images from The Northwoods and a sentiment from Dashing by Gina K. Designs. Background was sponged with distress inks. We are in the middle of a major Midwestern snow storm here in Wisconsin. Expecting up to a foot of snow! Perfect stamping weather. 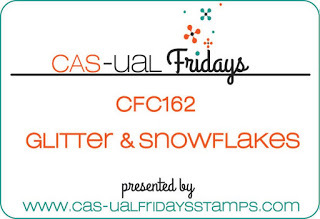 I stamped this card earlier today featuring the Funky Flakes dies by Cas-ual Fridays. Glitter was added and a sentiment from Bright Baubles by Neat and Tangled. The background was sponged with distress inks and water splatters. Good evening all! I'm so glad you dropped by. 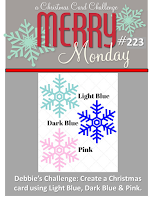 I have a fun Christmas card to share with you all featuring images and coordinating dies from the Home for the Holidays Stamp TV kit by Gina K. Designs. I collect snowmen and I am simply in love with this jolly little fella. The sentiment is from Compliments of the Season also by Gina K.
I created the background with Yupo paper and alcohol inks .I let it sit a bit before adding embossing paste to a stencil by Simon Says called Falling Snow. The die cut stitched hills are by MFT. I outlined the white embossed images with an E02 Fruit Pink Copic marker. The die cut Note is from the kit Don't Forget to Write and is not available anymore. It was cut from a cork adhesive sheet. 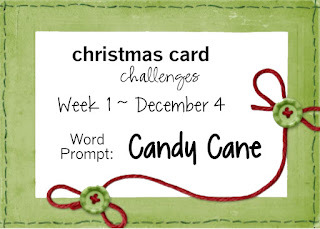 This week we would like to see candy canes on your cards! 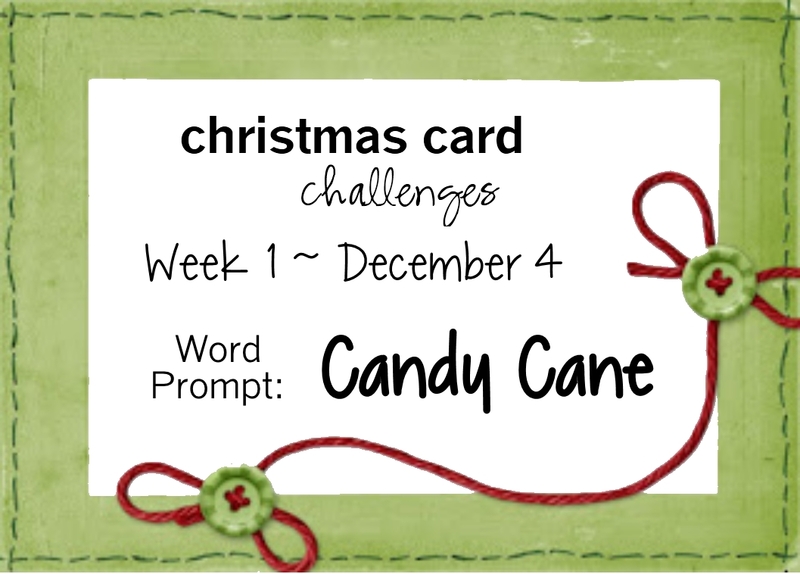 Here is my take on the challenge featuring a candy cane image by Winnie & Walter along with a pinecone image and sentiment from Peaceful Pinecones by PTI. 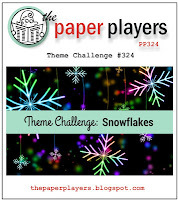 Hope you will find time to play along and see what the rest of the designers created. We have several new team members joining us this term. Please stop by their blogs and leave them a comment. I'm sure they would love to hear from you! Usually I like to make Christmas cards and tags using non-traditional colors but today I created one with red and green. 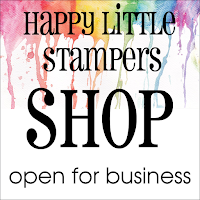 Set your creativity free with our fun and whimsical stamps and dies. We embrace all paper crafting styles and pride ourselves in creating unique stamps and dies every month. Here is my take on the challenge featuring Sun Soaked Christmas by Newton's Nook. My background was sponged using various dye inks. Stop by and play along we would love to see you in our gallery! For my card today I created a winter scene using products by Gina K. Designs. The background was sponged on a stitched rectangle wafer die by Simon Says Stamp using various dye inks. Stop by and play along and see what the rest of the team created! I hope everyone had a lovely Thanksgiving! 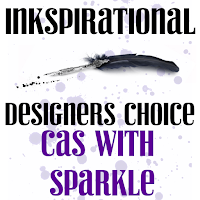 I have a card for Papertrey's November Blog Hop that I would like to share with you all featuring What the Doodle Ornament. Here is this month's inspiration photo. Isn't it a beauty? 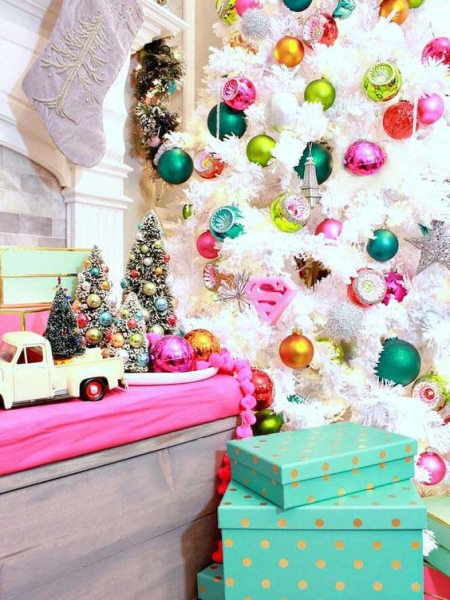 Love all the different ways you can gather inspiration from this one! I did a little water coloring to the background and ornaments with my Gelatos. It's been a long time since I used them so I pulled them out of my closet and got busy. This is what I can up with. Also used was the new scalloped A2 verticle die released this month and Wink of Stella was applied to the center of the ornaments and berries. Thanks for dropping by and enjoy the hop! For my card today I chose What the Doodle: Snowflake and coordinating die by PTI. The sentiment is from Bright Baubles by Neat and Tangled. I sponged the background with Spun Sugar and Tumbled Glass distress inks on a stitched rectangle panel that was cut from a wafer die by Simon Says Stamp. I added water splatters to several areas of my card as a finishing touch. 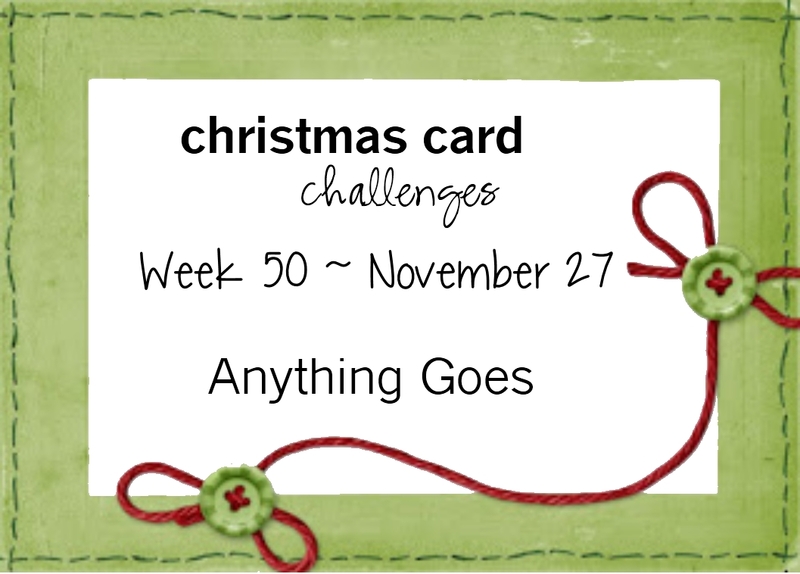 I have linked my card to several current challenges that are listed below this post.